What Can I Expect A Car Dealer To Buy My Car For? A Car Dealer will (Want) pay you around 15-20 percent below retail for your car. That’s assuming, of course, that you have no major damage, accident records, or mechanical concerns that they will have to spend money on in order to resell it to the public or another dealer. Where this can get tricky is with the dealer, of course. Some dealerships will run to the computer and check current auction data for your car (To see how it’s selling between the dealers) and quickly give you that price to get the deal done. Other dealers, however, will take the opportunity to see what they can squeeze out of the deal. 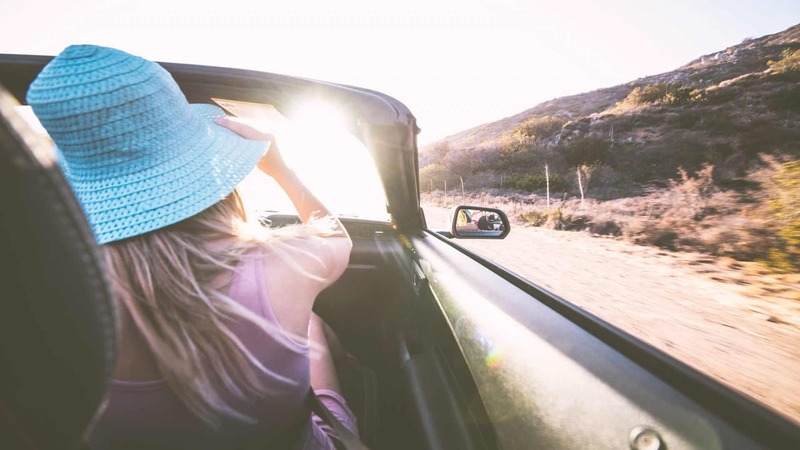 These are the enjoyable moments that you won’t have to experience by selling to a dealership, and for that, you are going to pay. Whereas selling a car privately you can expect to get just below retail (On average), at the dealership you WILL be paid a wholesale value, possibly even less if you are not prepared. 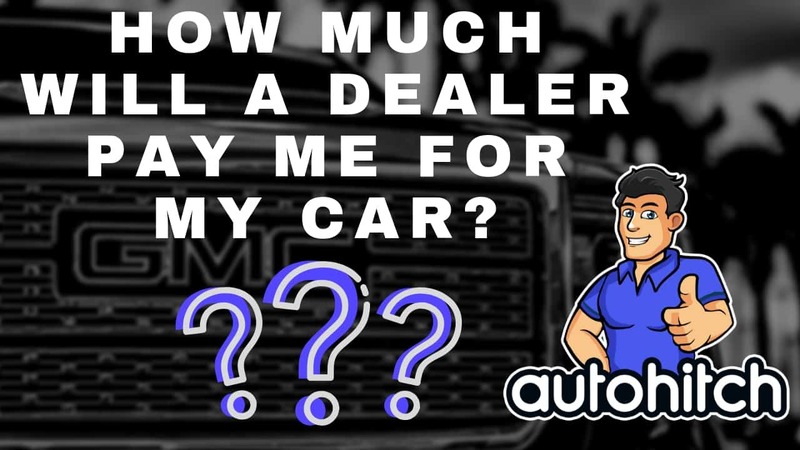 Most websites will tell you to go browse listings and take 80% of the average price in order to get an idea of what dealers will pay for your car. 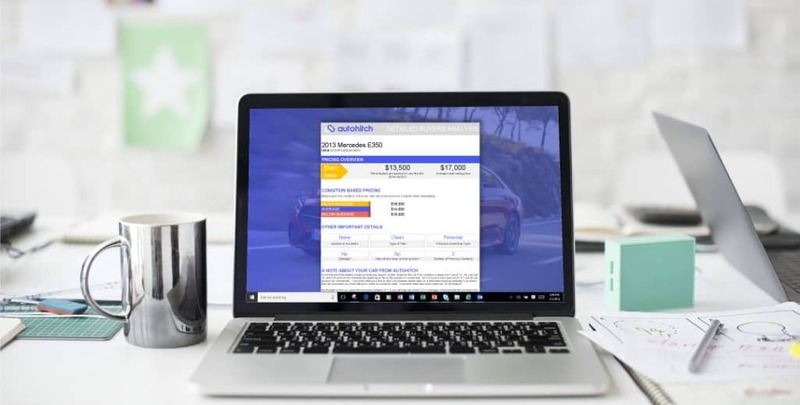 Autohitch is actually going to research what the dealers are buying and selling your car for among each other to get you EXACTLY what dealers think your car is worth. Simply head over to our Home Page and fill out the form for our $20 Car Shopping Service and we will get to work, not only getting you pricing data, but also checking your vehicles documented history for any issues that a dealer or potential private buyer might find if they were to look. Of course, this is a service, and if you are on a tight budget we understand. If that is the case, your next best option WILL be to browse vehicle listings online. The key is going to be to find the most similar cars within no more than 100 miles in order to get the most accurate number. Take the average that you get and cut it by 20%, then take off an additional $500, more/less if your car is in more or less need of repair and cleaning. Imagine the shock a dealer will have when you offer the exact number they know your car is worth before they ever even look it up! Will A Dealership Buy My Car If I Still Owe Money? Yes, a Dealership will absolutely Buy and Trade In your car if you still owe money on it, and they will even pay you extra if there is a difference in your favor. The truth is that dealers want (Really Badly) cars for their lot from private individuals rather than those sourced from dealer auctions because the public’s cars are usually in better condition. They are also more favorable to more Used Car Buyers than an auction car.